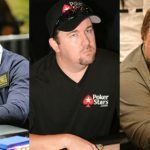 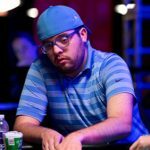 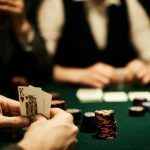 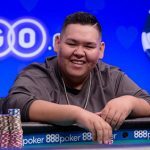 A heads-up match from Down Under, a man with funny sunglasses turning all author, and the man who made poker 'brilliant' winning an online brace. 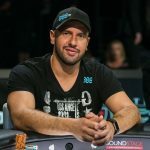 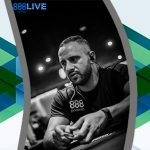 Poker pro Michael Mizrachi has decided to hop on over to London in November for the upcoming 888poker LIVE poker tour at Aspers Casino. 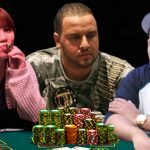 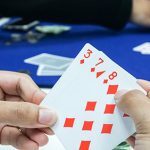 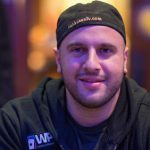 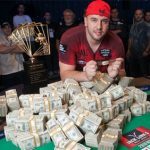 WSOP news this time focusing on a record-breaking third victory in the $50,000 Poker Players’ Championship by Michael ‘The Grinder’ Mizrachi.